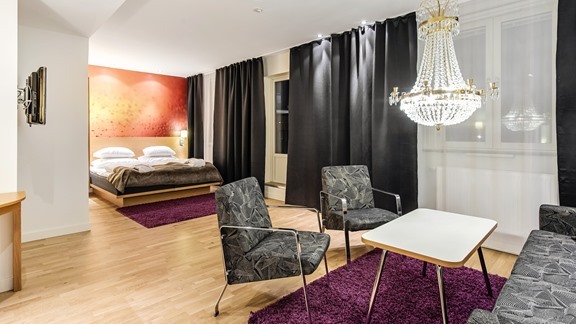 Welcome to our modern hotel in the heart of Linkoping.  At the ground floor you will find one of Linkopings most popular restaurants, Aioli tapas bar. 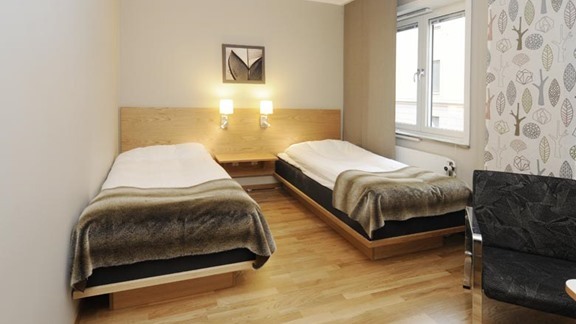 We can offer you a comfortable and affordable stay and we guarantee an wonderful experience. 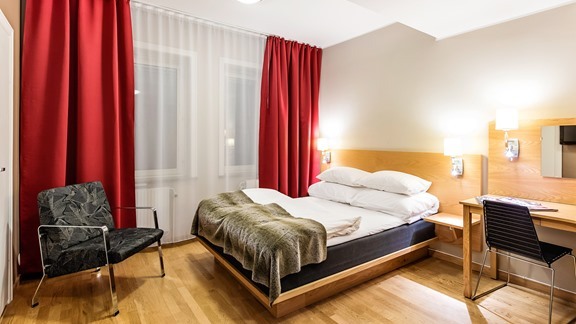 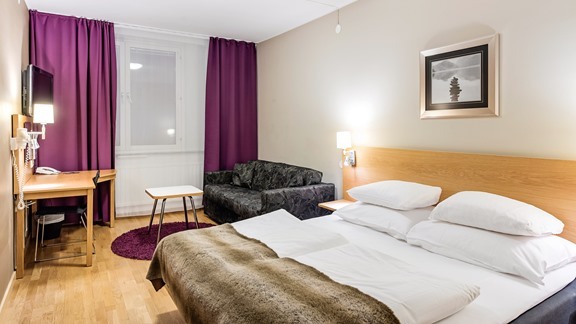 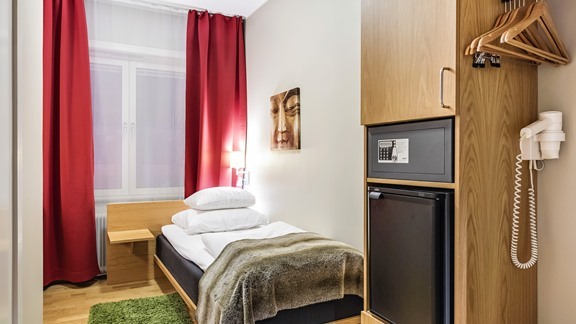 Hotel Linkopings central location gives you all the possibilities to experience everything Linkoping has to offer.  The whole hotel is a non-smoking area and our reception is manned 24 hours a day. 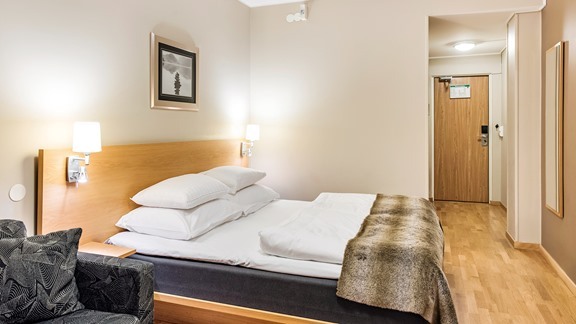 After a good nights sleep we offer a generous breakfast buffet.